Operating a busy website for a long time can have adverse effects on the backend, becoming a space of cluttered data in the process. While this is not visible on the face of the website, you can encounter serious security and performance problems and issues when you finally try to scale up or move your website from one hosting provider to another, which can be a painful process. 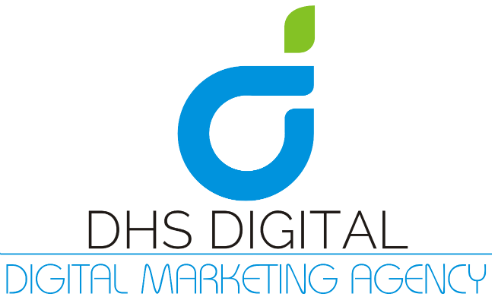 That’s where DHS Digital comes in! 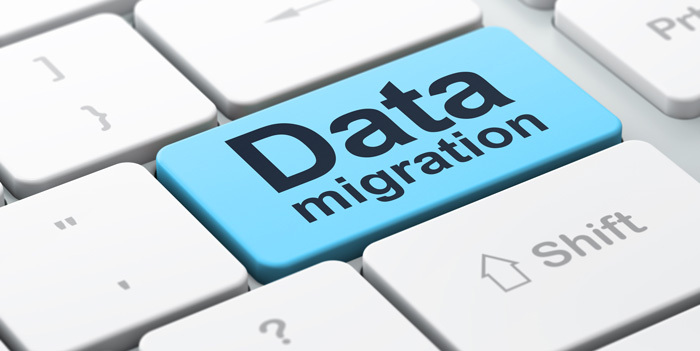 We provide full-service migration services to ensure that your precious website is not in the least bit affected during the migration process. You are the business owner, and you have more important tasks at hand than to be involved in the infrastructure needs of your website. Well, you don’t have to worry. 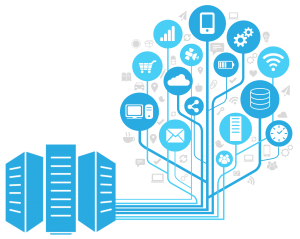 DHS Digital will take matter into their hands so you can focus on the thing you know best – running your business. It doesn’t matter what platform your website is based on or what programming languages or hosting providers are involved; we have the necessary experience and expertise to facilitate your website migration with as little hassle as possible. We have migration specialists that specialize in open source applications like Joomla!, Drupal, WordPress and more while also specializing in custom applications designed using a variety of languages and frameworks like PHP, .NET, Java and more. If you are experiencing troubles with your operational systems or servers or they are not performing at their best, we can also help you with OS and server migration. DHS Digital is at your service for all your migration needs.